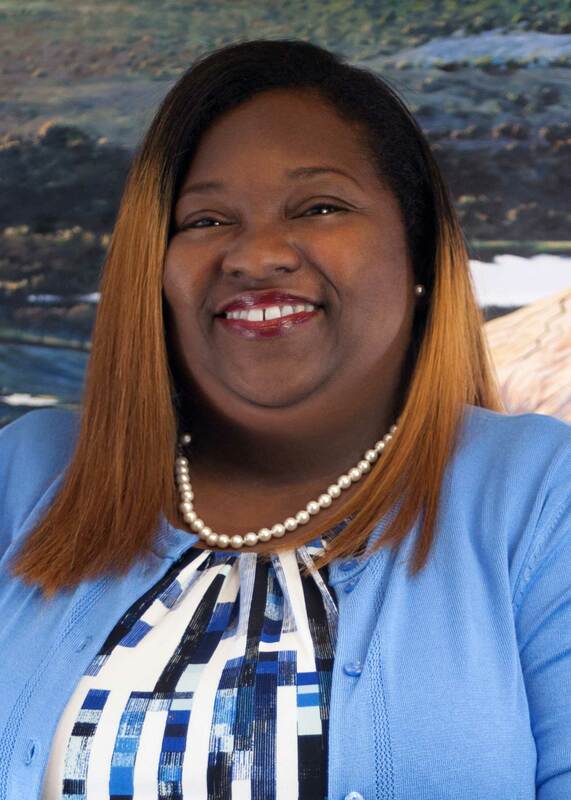 Kanischa DuPree is a native Houstonian who has worked in the Guardianship and Estate Planning field of law for over a decade. She has been married to her husband, Steve, for nearly 20 years. They share his daughter, Sade, and several grandchildren. In addition, they are the proud parents of their fur son, Dobby, a Mini Pin/Jack Russell Terrier mix. Kanischa is a huge Marvel Comics fan who loves to crochet and listen to books.